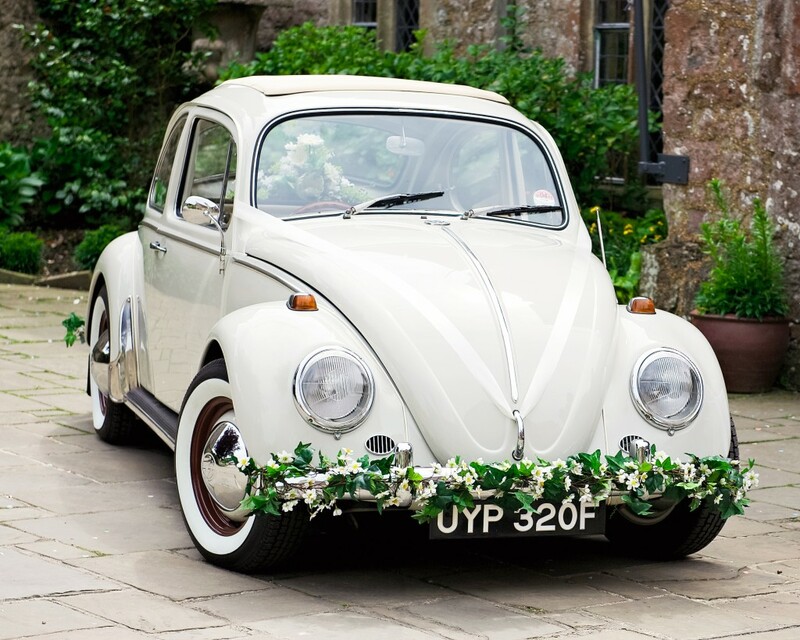 Meet Polly Pootles… our beautiful 1968 VW wedding beetle car for hire. Complete with ragtop sunroof to let the sunshine in, be chauffeur driven in unique and original style to your celebrations! We’re based in Kent but can travel a little further afield. Like us on Facebook to keep up with our recent news and travels. We are also big fans of using Instagram, do follow us! If you know you want to book, head straight here for the info you’ll need. We’ve been featured on many amazing wedding blogs including Love My Dress, Style Me Pretty, Rock N Roll Bride, and Whimsical Wonderland Weddings. 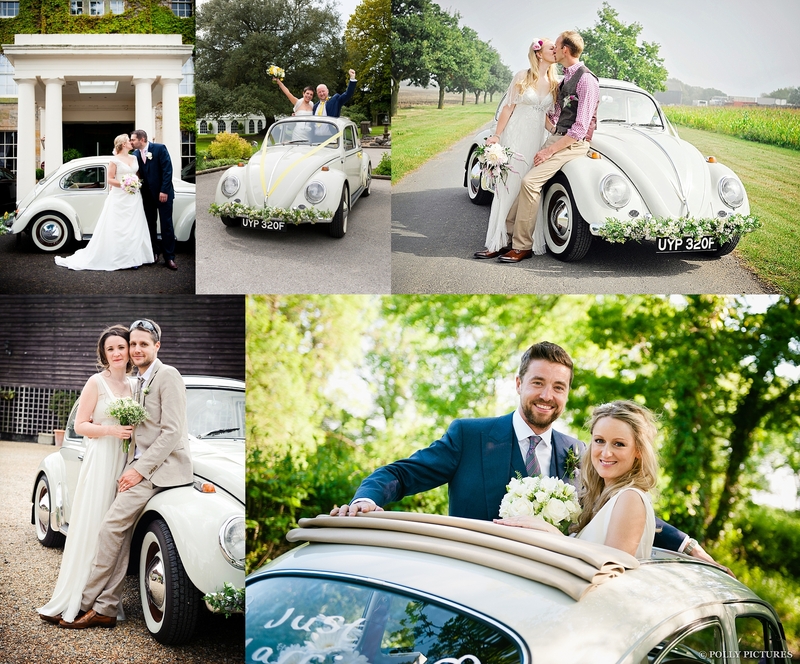 We’ve also made appearances in photoshoots for You & Your Wedding, and Wedding Magazine. Polly Pootles is also available for hire for TV, PR use and photoshoots. We’ve been on BBC1, with Len Goodman for his ‘Holiday of a Lifetime’ show.